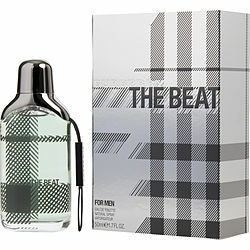 Burberry the beat is a classic scent that can be worn 7 days a week. Perfect for the office or a casual weekend. Can also be worn for a night at the club. Burberry the beat is one of the best. this is my 3rd time buying this cologne.